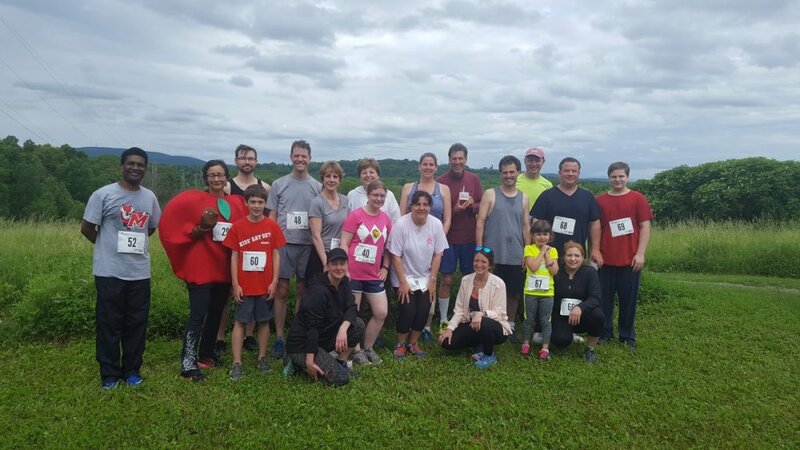 This challenging 5K walk/run at Peach Hill Park hits the highest point in the Town of Poughkeepsie with beautiful views in all directions! Both runners and walkers are encouraged to participate. All ages welcome! Race t-shirts guaranteed to all who register before May 24th. Prizes for top female and male finishers and age group winners. Come run or walk for the hill of it!